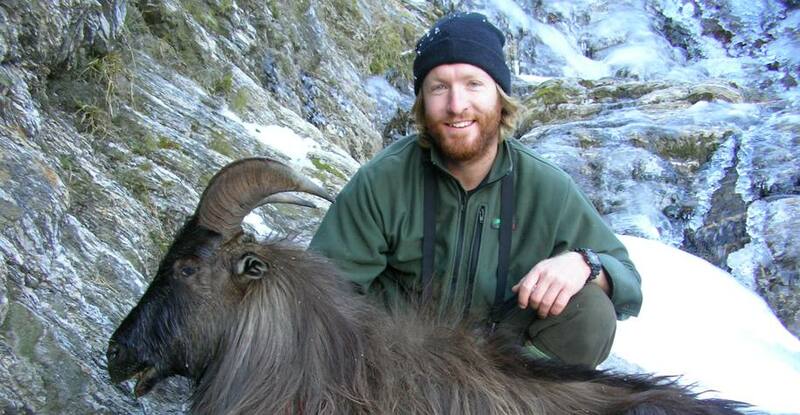 Dispersed throughout the islands are strong populations of chamois, fallow deer, red deer, rusa deer, samba deer, sika deer, wapiti, whitetail deer, pigs, tahr, duck and some of the best fly fishing available. 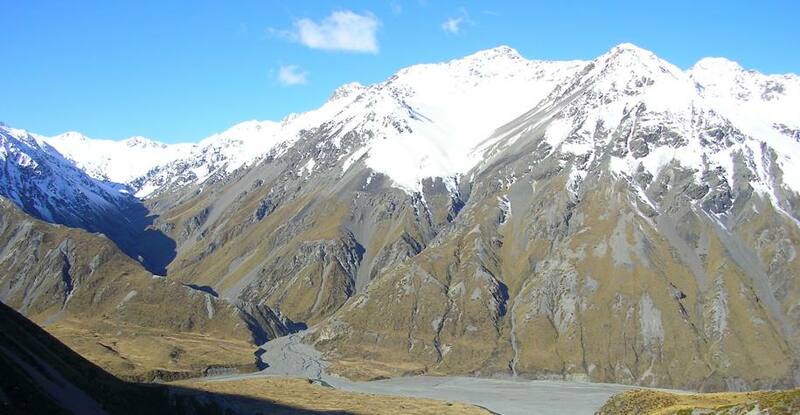 New Zealand has a lot to offer a sportsman or woman. 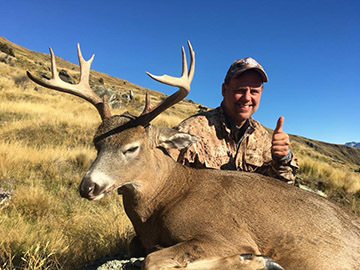 Link’s Wild Safaris works with four of the top outfitters in New Zealand, each uniquely different – all consistently providing opportunities to harvest species with different pricing models to match every hunter’s budget. 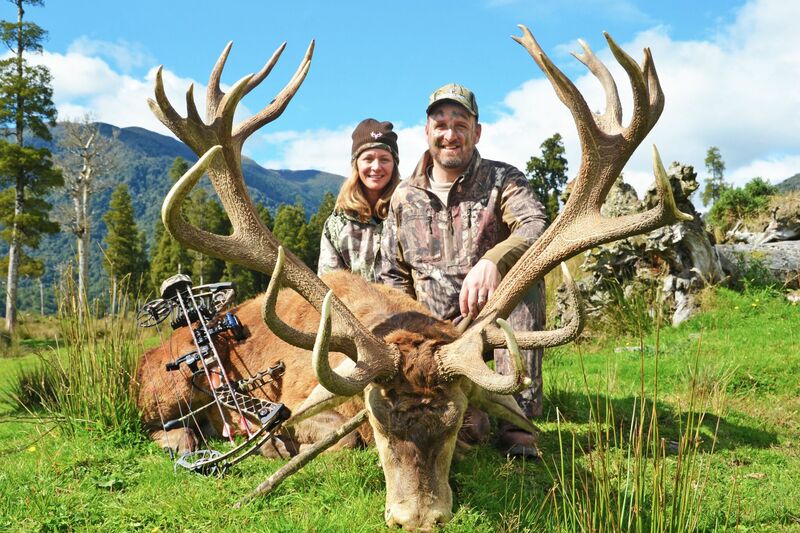 New Zealand is the perfect destination for a couple, family or group of hunters – one can accomplish a hunt in as few as five days, however to successfully harvest multiple species 10-14 days is highly recommended. 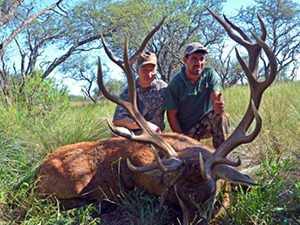 March, April and May provide the best months to hunt, with rifle and archery opportunities readily available. 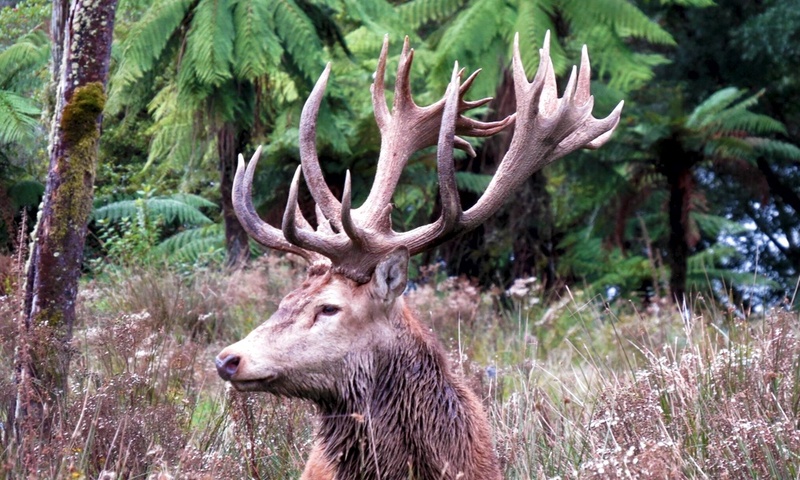 Packages can be as little as $3,500 for a five-day red stag (SCI 300-330) all the way up to $20,000 for a five-animal slam. 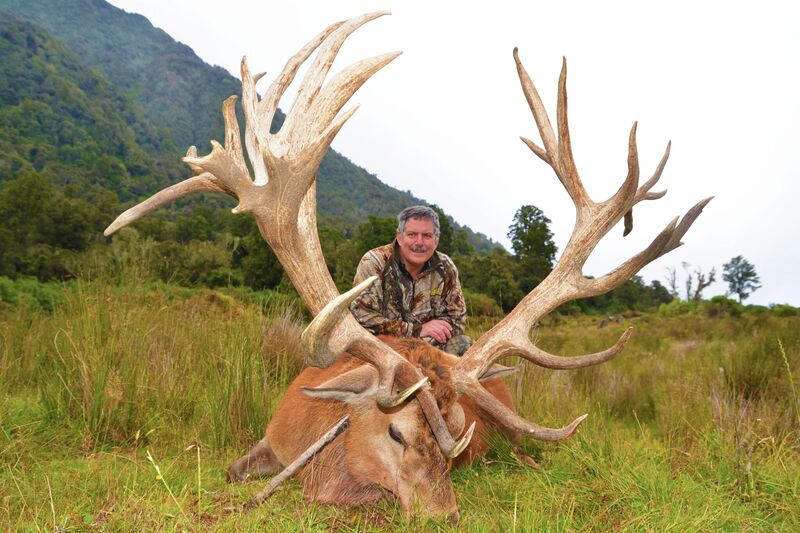 Trophy seekers willing to upgrade their red stag can expect trophy fees to increase per size of the trophy.